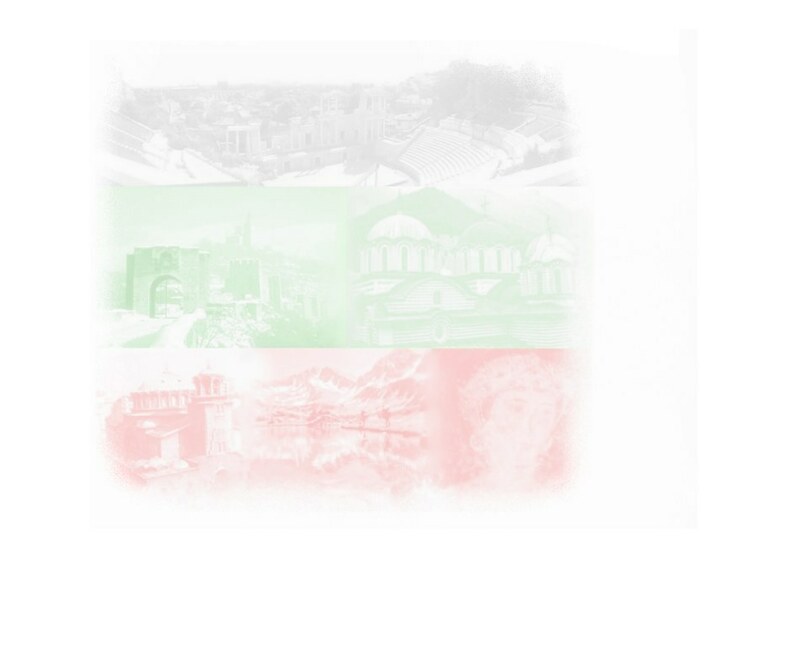 Welcome to the oldest and most extensive website for images from Bulgaria. Please send comments and suggestions to Georgi Petrov. You may now set links to the Bulgarian Photo Album at www.bgimages.org. - visits since July 1996.